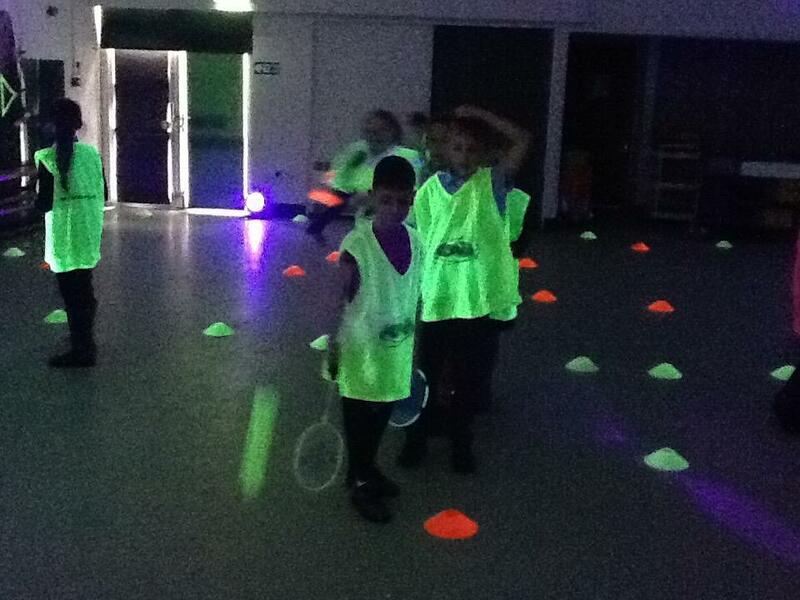 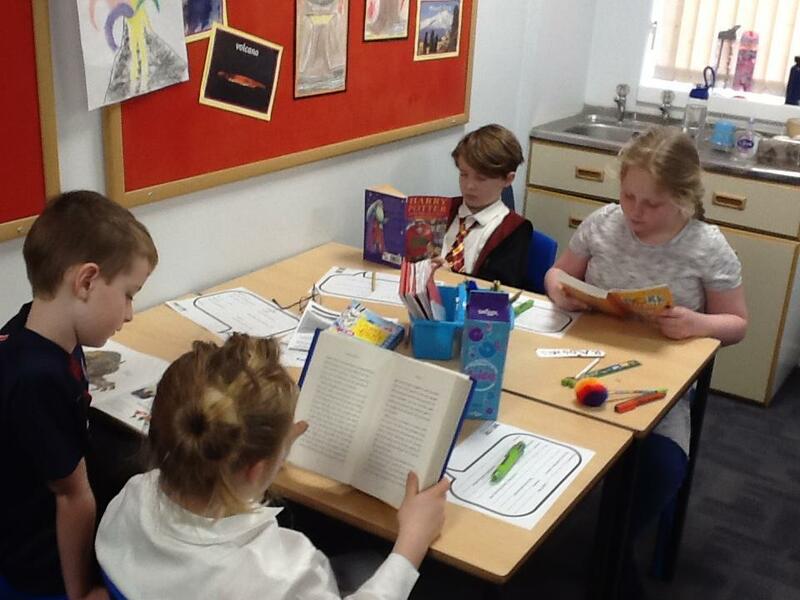 What a busy half term! 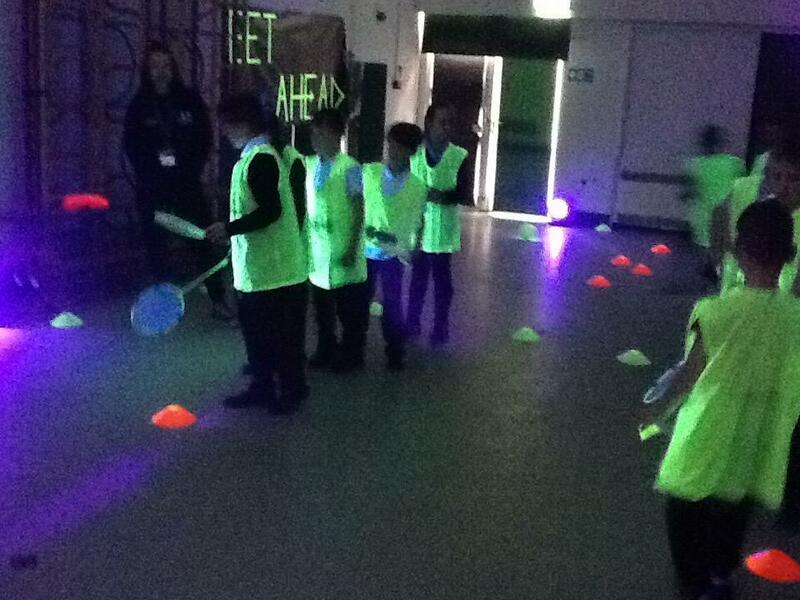 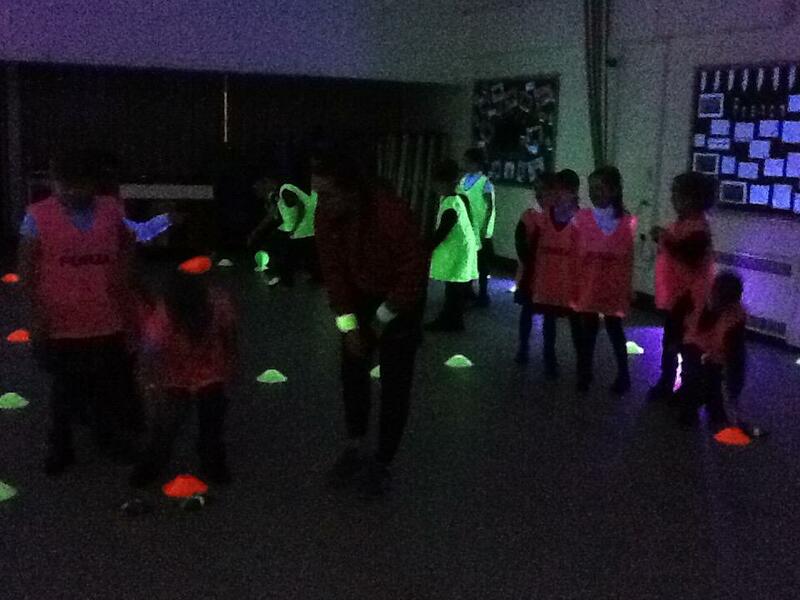 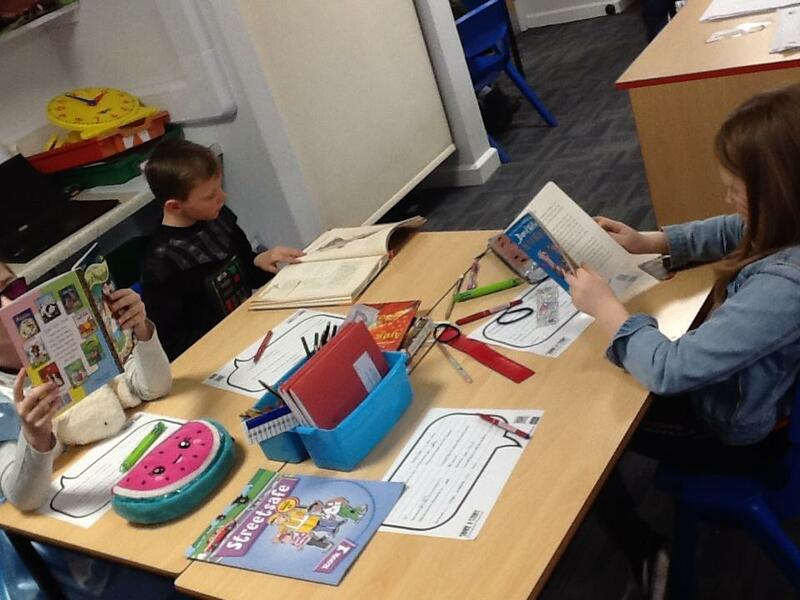 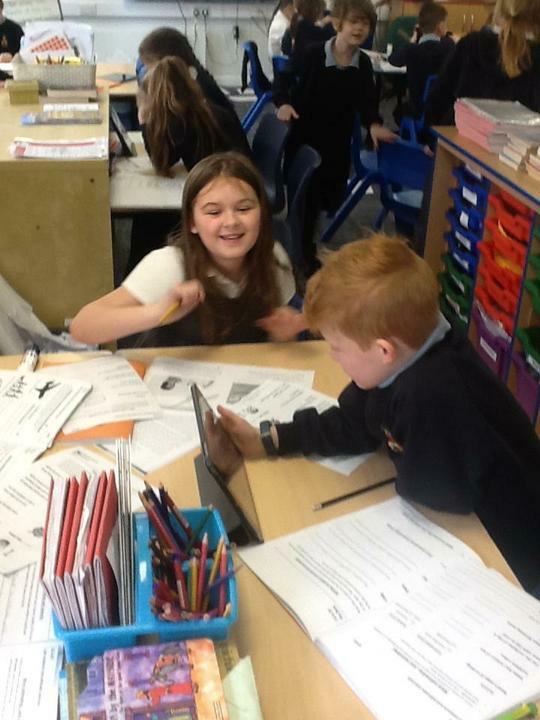 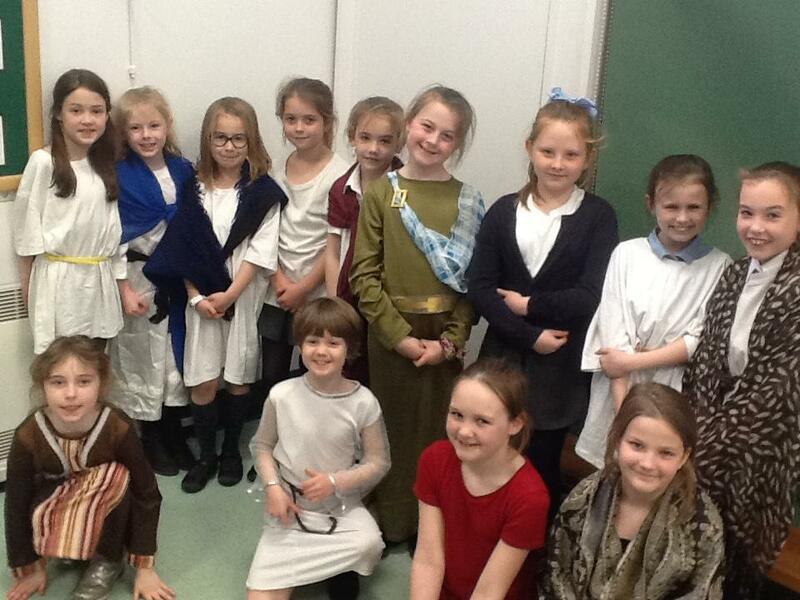 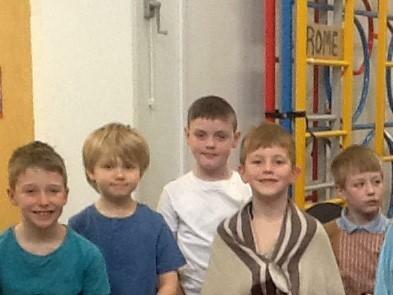 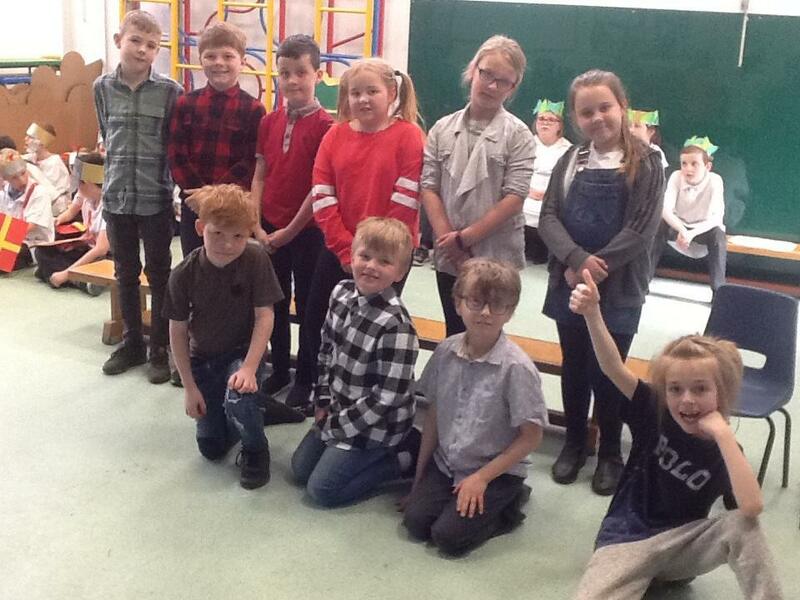 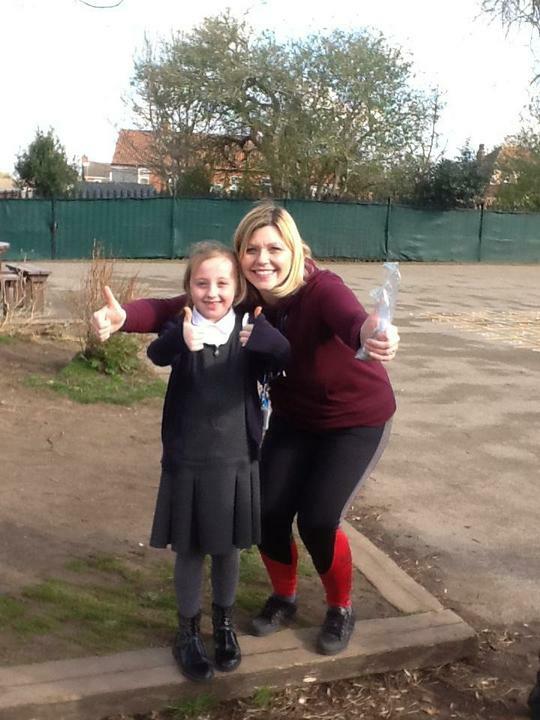 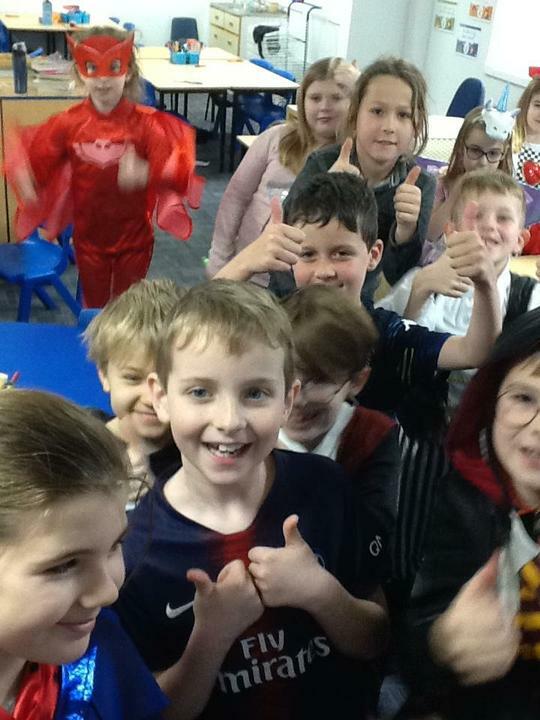 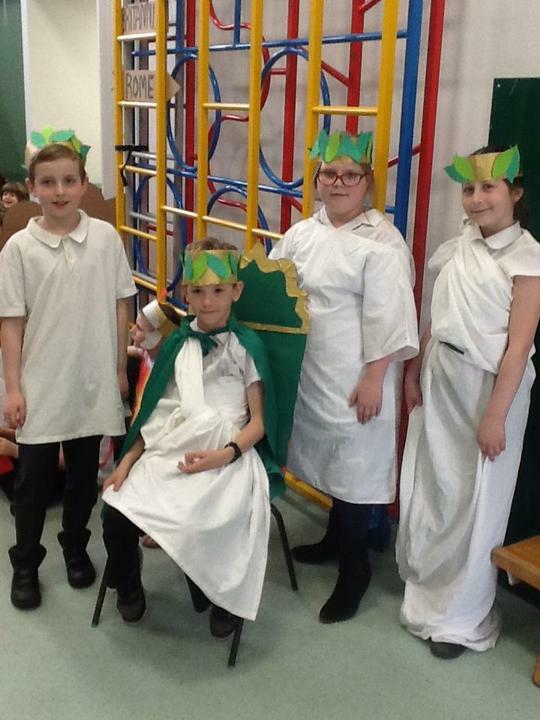 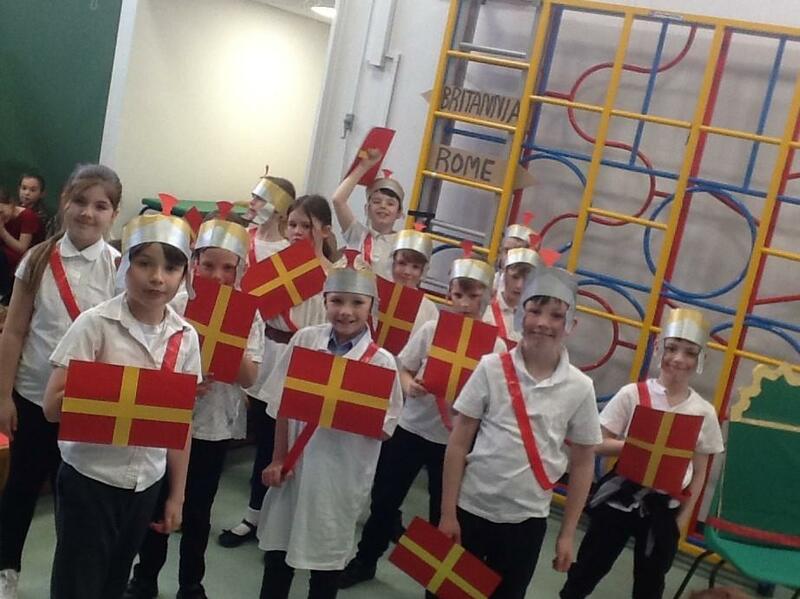 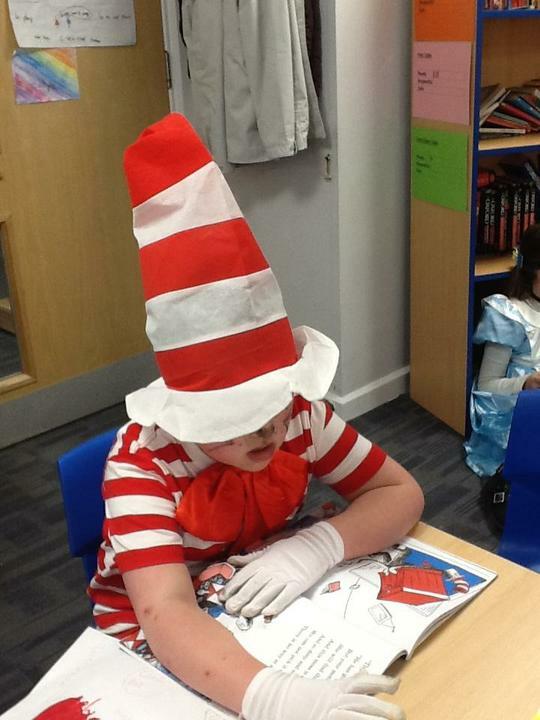 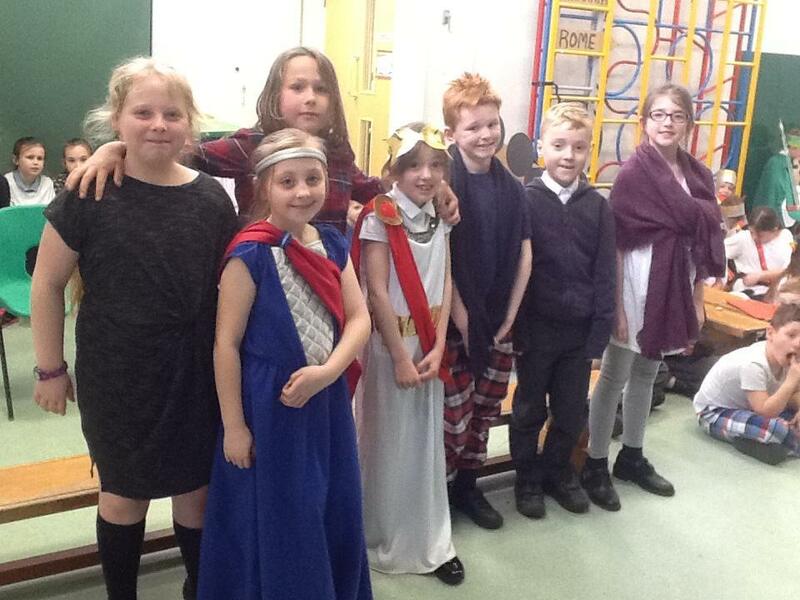 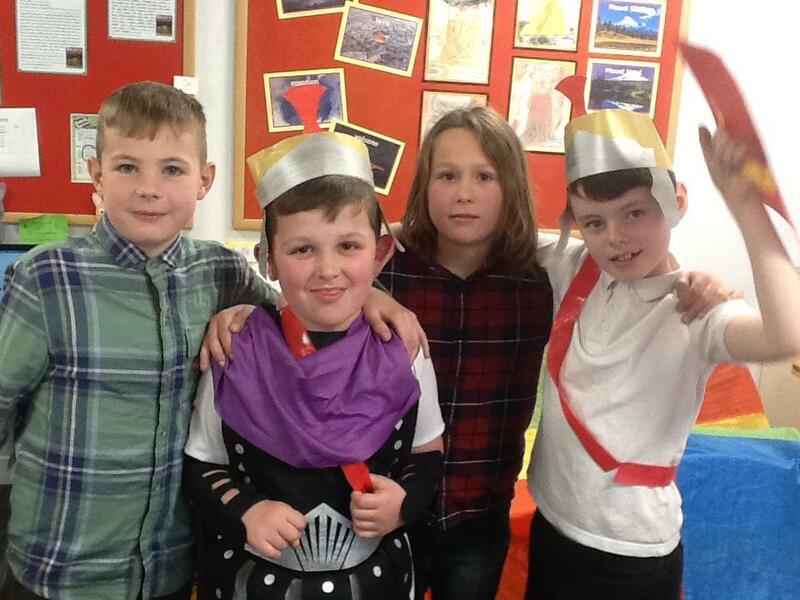 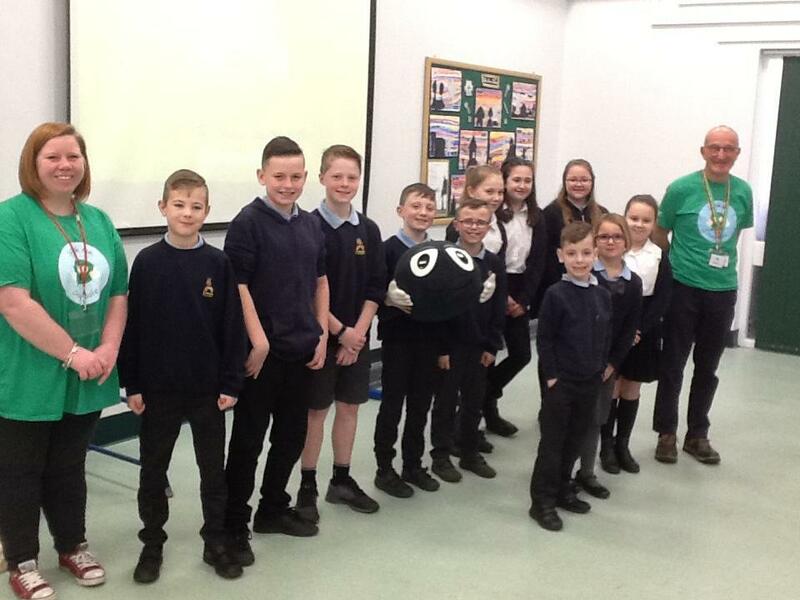 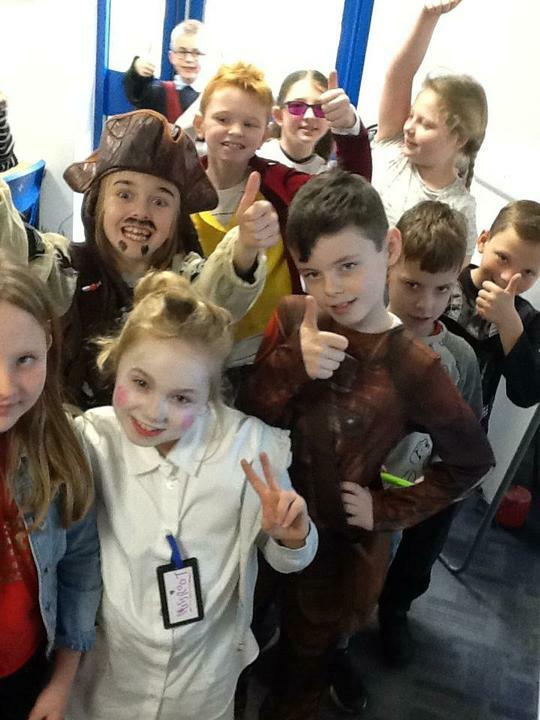 We have celebrated World Book Day, rehearsed and performed a play called ‘The Roman Invasion’, practised Road Safety, took part in an Easter egg roll and a ‘Get Glowing’ fitness event. 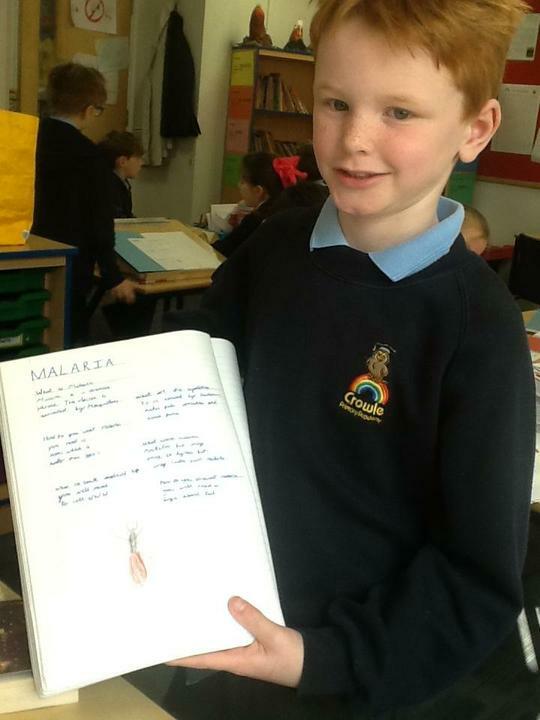 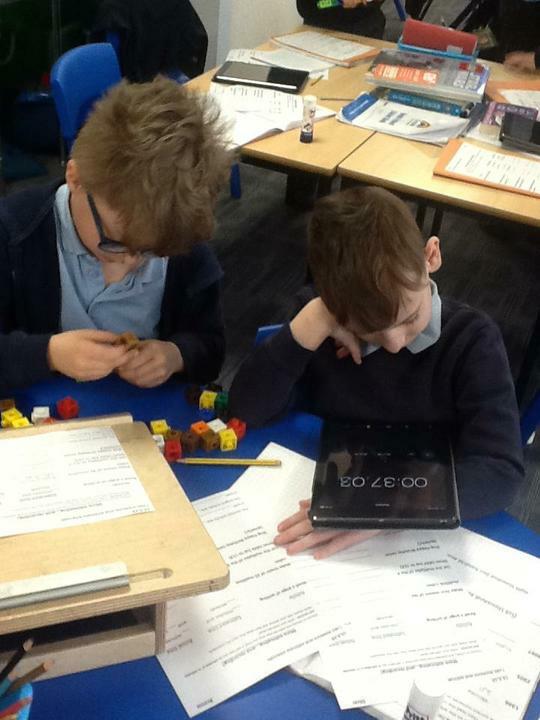 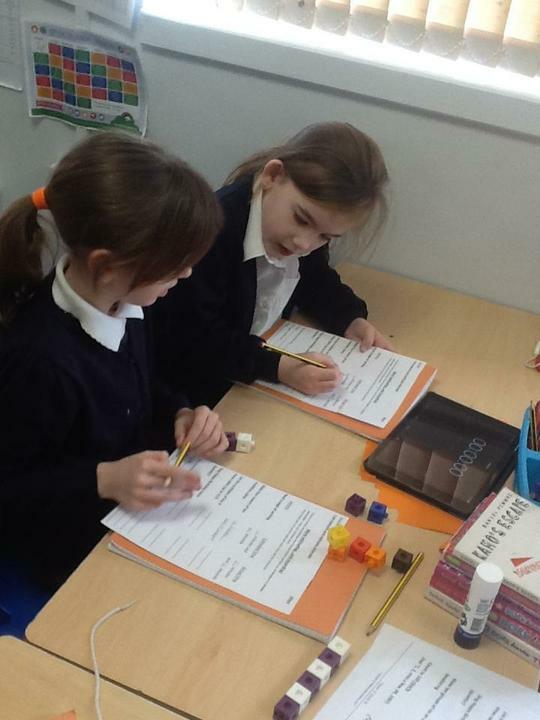 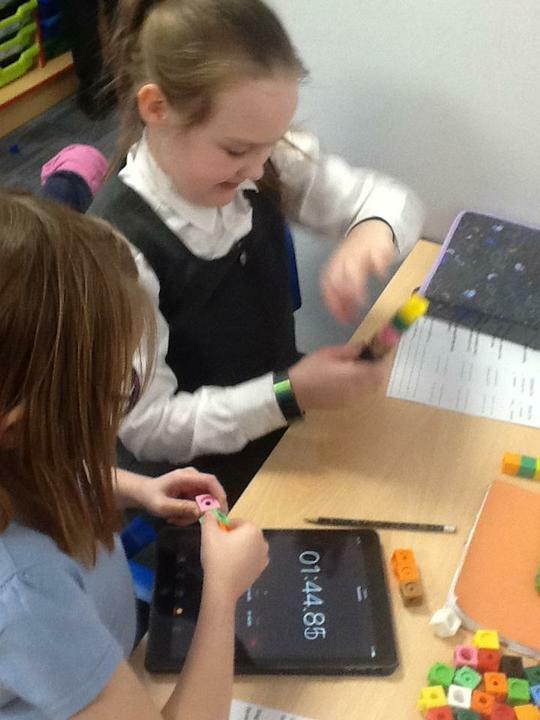 In maths we completed the multiplication and division and time units. 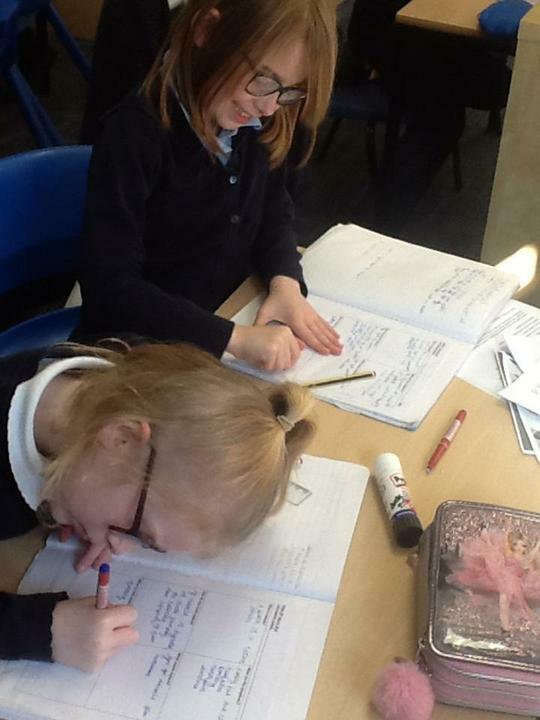 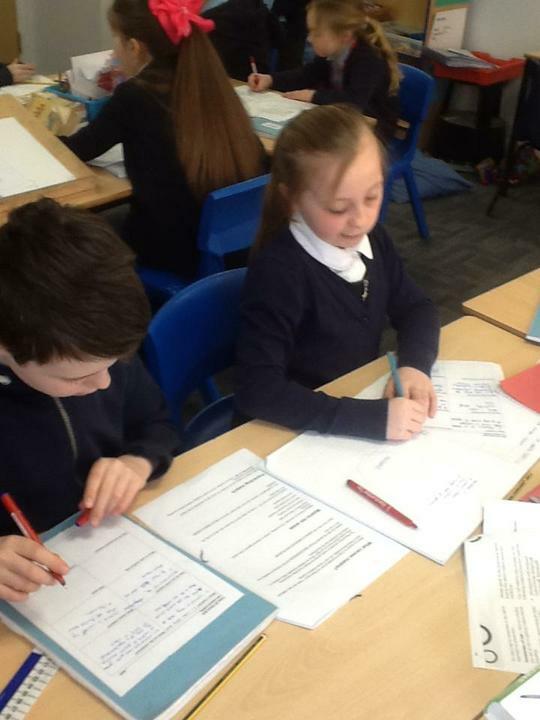 We have started a unit of work on fractions using the mastery approach. 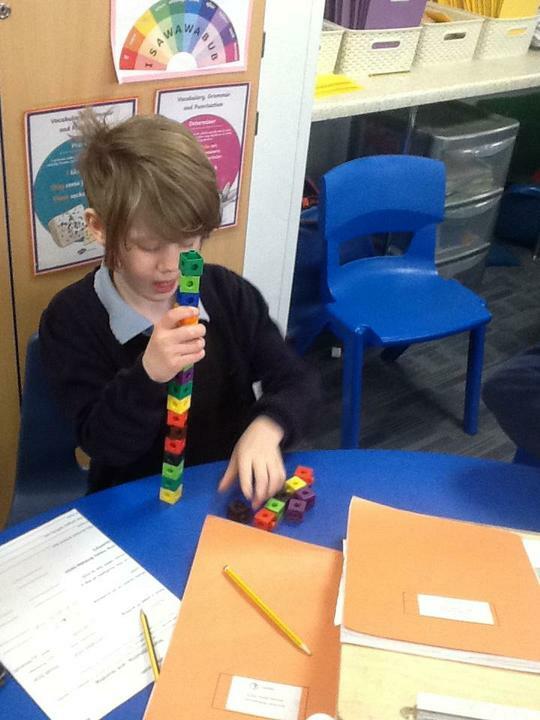 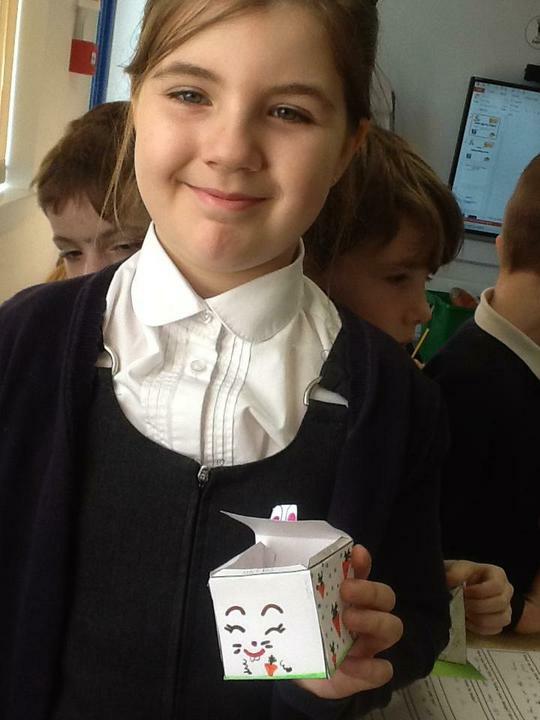 In DT we explored packaging and nets. 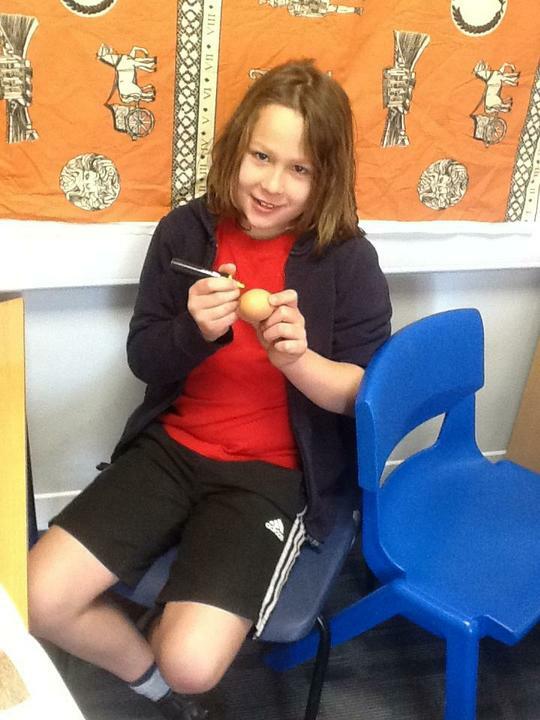 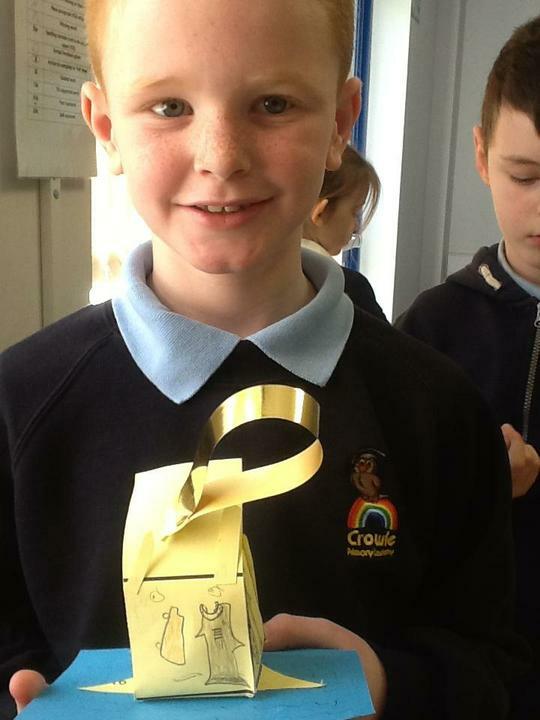 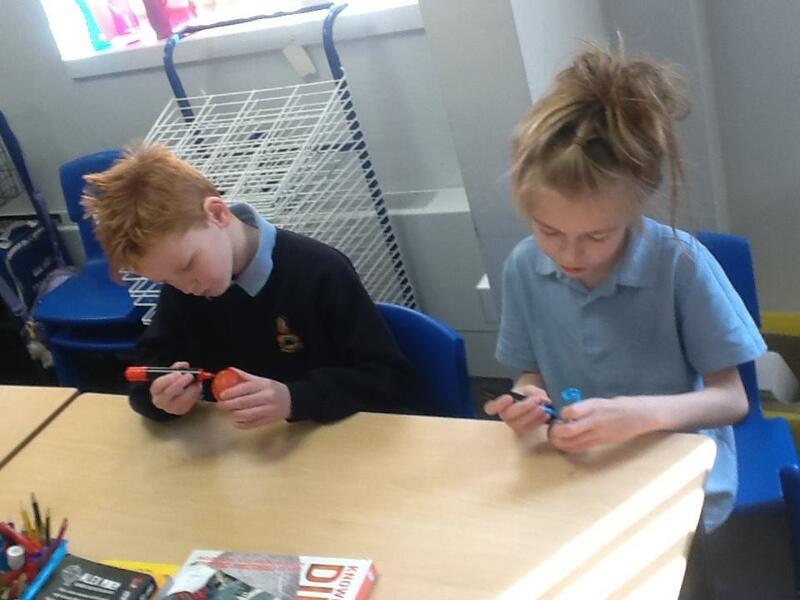 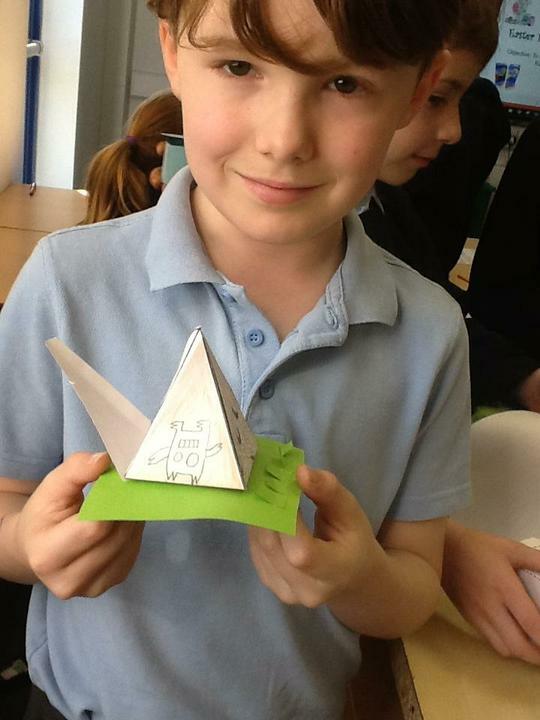 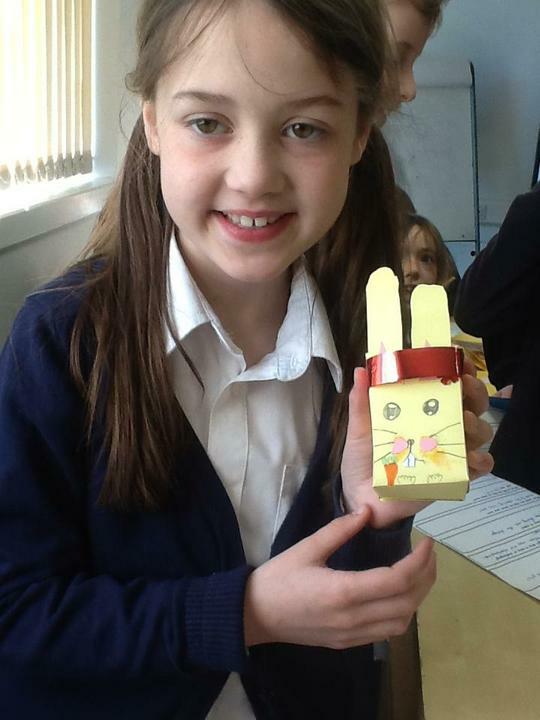 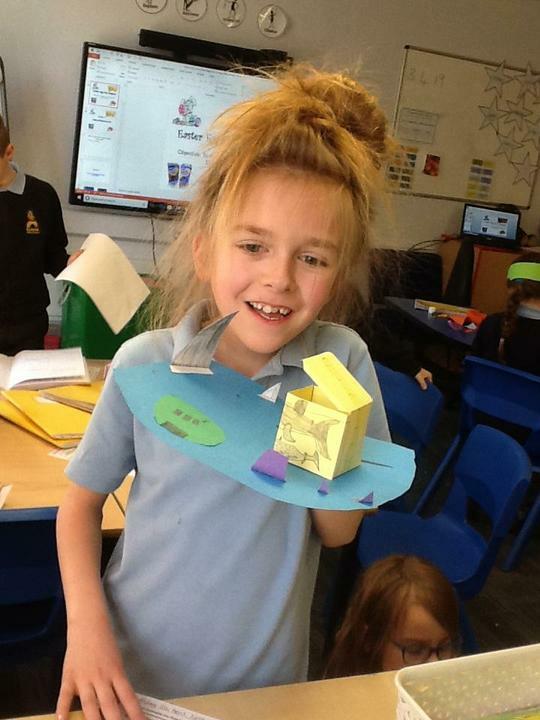 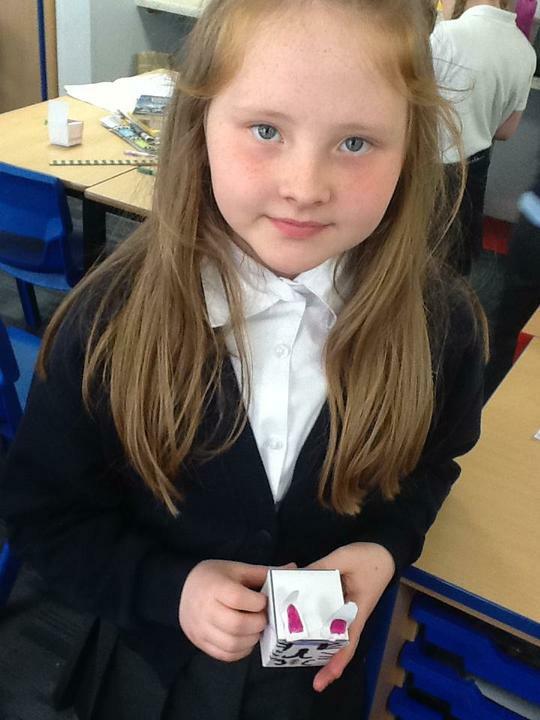 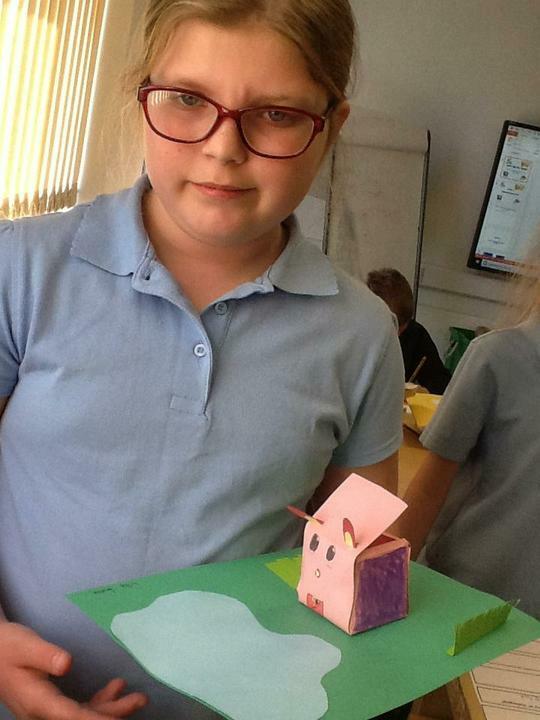 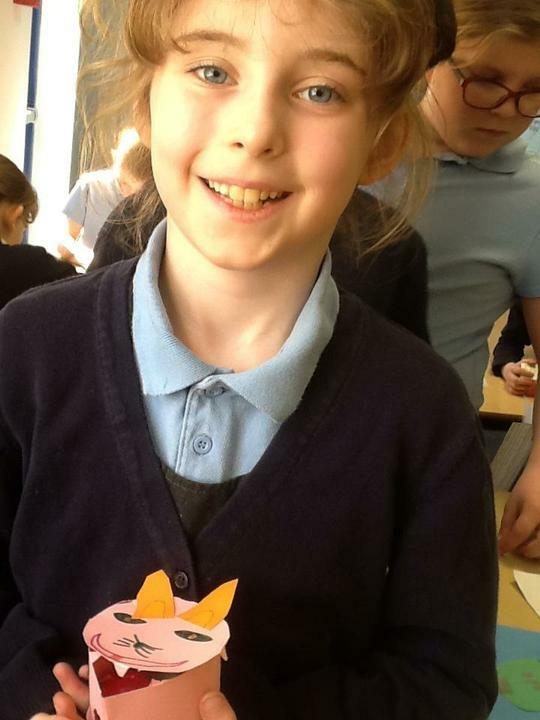 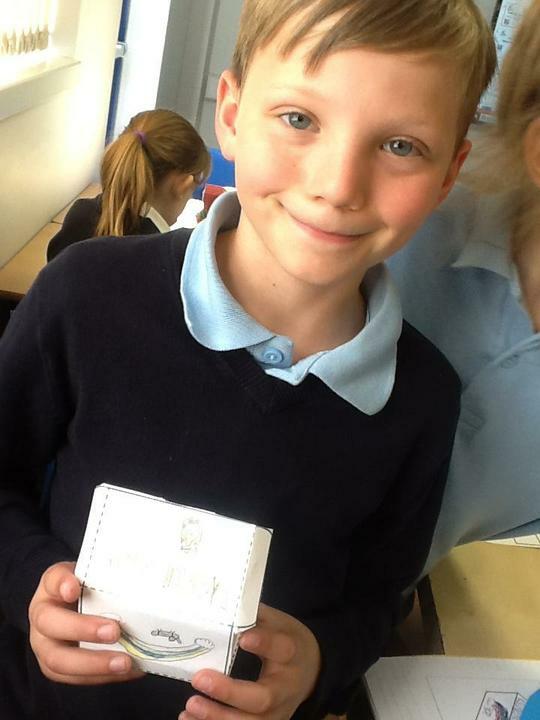 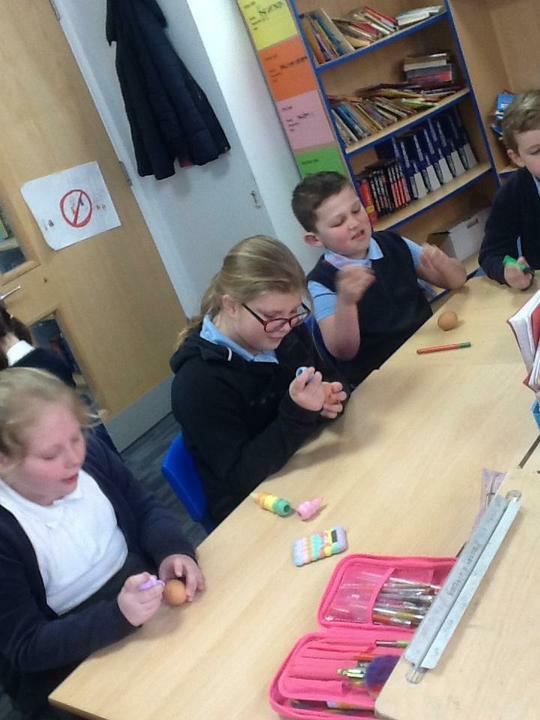 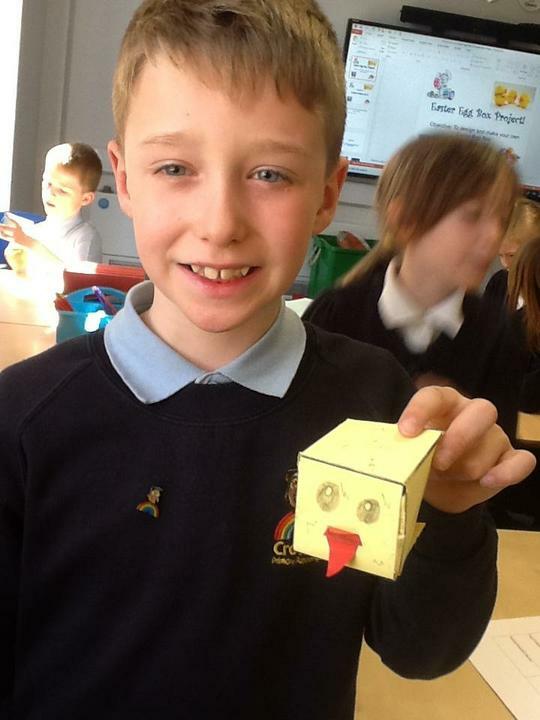 We made and designed our own box to hold an Easter egg and evaluated our finished product.